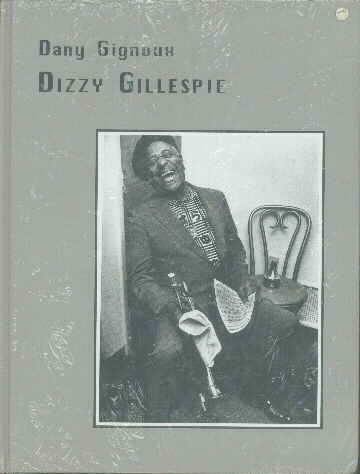 Dizzy Gillespie [gignoux] : Jazz Record Center, Rare and out-of-print books, records and more. Photographs of Dizzy Gillespie taken by Dany Gignoux between 1975 and 1990. 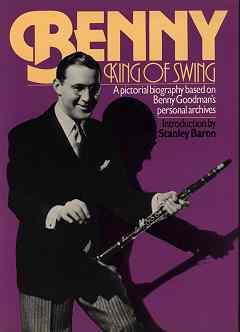 The book contains black and white photos of Dizzy in concert, backstage, on tour, during rehearsals and in many relaxed informal situations. Also includes contributions by many musicians such as Max Roach, Benny Golson, Jackie Mclean, Percy Heath, Milt Hinton etc.